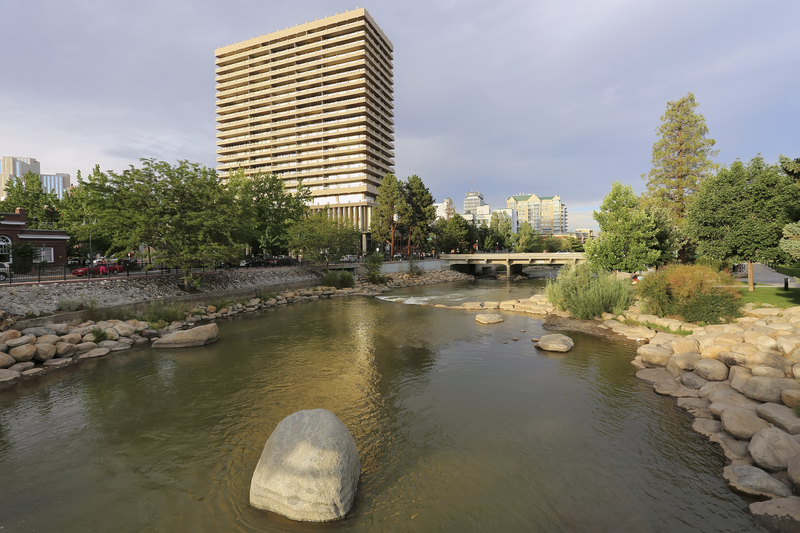 Reno is conveniently located at the foot of the Sierra Nevada and just an hour drive from beautiful Lake Tahoe. Being the most populous Nevada city outside of the Las Vegas metropolitan area, Reno offers great restaurants, outdoor activities, top casinos and big-name entertainment. It’s one of the fastest-growing areas in the nation due to its affordable housing, pro-business environment and Nevada tax breaks. With more companies moving into Reno in order to benefit from its affordability and tax haven capabilities, employment growth is helping to drive its thriving economy. Reno has quickly become a place many now call home – offering all the perks of a large metropolis, but maintaining its charm as, “The Biggest Little City in the World.